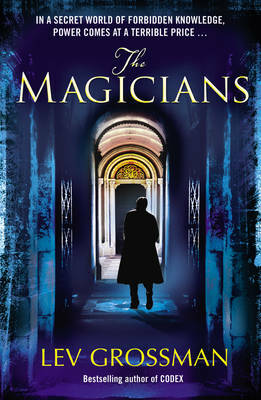 It’s churlish to say it, but it’s the truth: I was never totally satisfied with the English cover of The Magicians. This is partly because I could never tell it apart from the English cover of Codex. There’s a family resemblance. 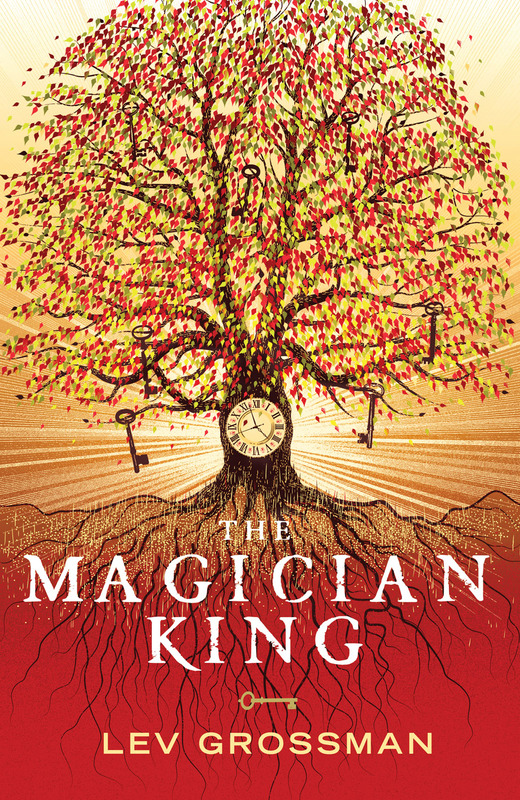 And I never felt like the cover of The Magicians was fantasy-y enough. To put it bluntly, you couldn’t tell there was any damn magic in it. You can’t really blame Random House UK for that. 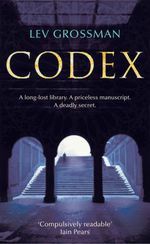 Codex sold well, and they wanted the people who bought Codex to buy The Magicians, so they made them look alike. I screwed this up for them by making The Magicians a very different buy zithromax online ireland book from Codex, so the people who bought it got something very different from what they were expecting, and the people it was meant for couldn’t find it at all, because it doesn’t look like what it is, which is a fantasy novel, not a literary thriller. I changed brands on them, basically. Still, The Magicians sold OK in the UK (and other Commonwealth nations!) A lot of publishers would have shrugged and said meh. Click to embiggen. Pretty, right? I love it. It feels very right to me.